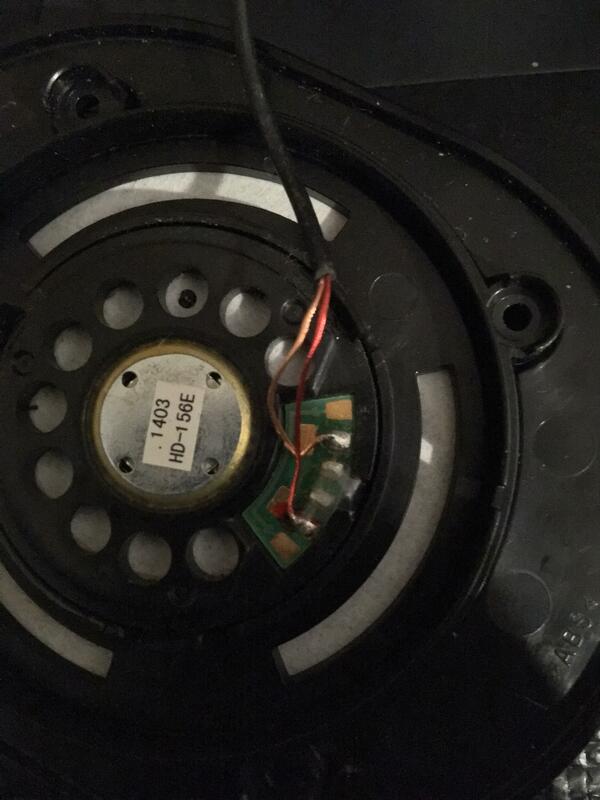 Recently RightSide of my Audio Technica m30x went dead and I found out that the cause is with the wire running from leftside driver to rightside driver because of a design flow ( https://www.head-fi.org/threads/psa-audio-technica-m30x-and-m40x-problem.860821/ ) So I want to replace these wires but I'm not sure what type of wire I should buy. Can anyone suggest me a good wire for the replacement? Do you sell the replacement audio cable. Ask as want a spare for piece of mind. I do not want them on wireless pairing. AVR broken - replace or change audio set up? Replacing Bose audio cable with Dr Dre? PSB M4U1 vs Audio Technica M50x? Replaceable Cables? 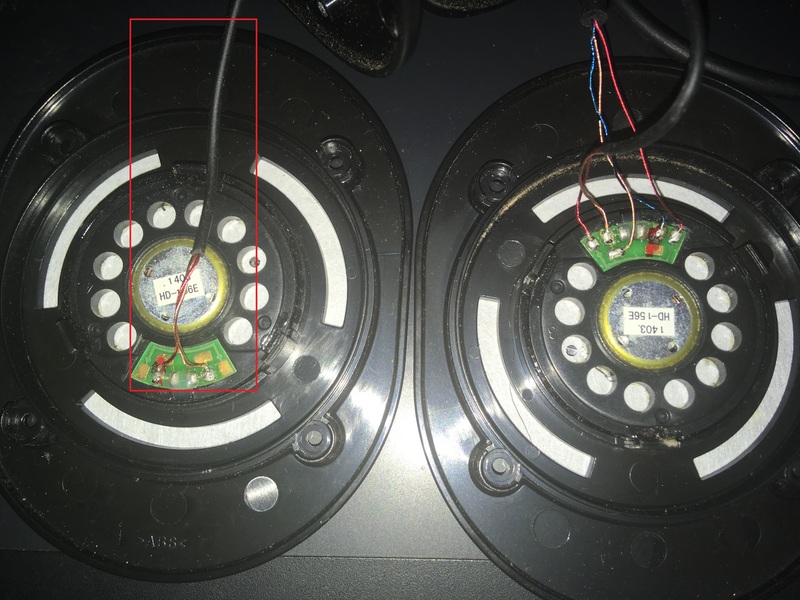 Need help in figuring out wires for audio jack replacement. Crestron control and audio processors blew out in power surge; how to replace?